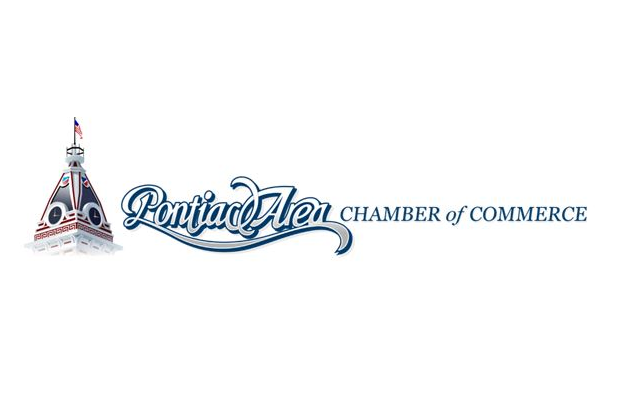 The Pontiac Area Chamber of Commerce is holding a Lunch and Learn and Issues and Eggs in the coming days, and there is still time to sign up to attend. Executive Director Mindi Terrell talks about the first of the two, Lunch and Learn, planned for Wednesday at noon at the Hampton Inn on Newport Road. “It’s going to be on time management. Dave Anderson, who is from OSF HeathCare who is really a phenomenal speaker on this and really knows what he’s talking about, will be doing that on time management. We are all pressed for time and I don’t know if I know anyone who doesn’t somedays feel like they have so much on their plate and feels so rushed, so I think this will be a really excellent event,” Terrell said. The next is Issues and Eggs, which will be at 7:30 a.m. Thursday, March 19, at Baby Bulls. “We have an Issues and Eggs event coming up, that’s our breakfast event. 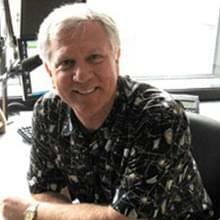 This time, it’s going to be Bob Karls and Bob Russell talking about the State of the City. That’s going to be out at Baby Bulls. It’s $10 for Chamber members and $15 for non-Chamber members, but you get a nice breakfast with that, so it’s a pretty good deal and a pretty good way to start out your day,” Terrell said. For more information or to RSVP, call the Chamber office at 844-5131.